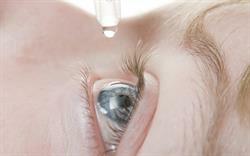 The risk of eye irritation in patients using Xalatan (latanoprost) eye drops may have increased following reformulation of the product. 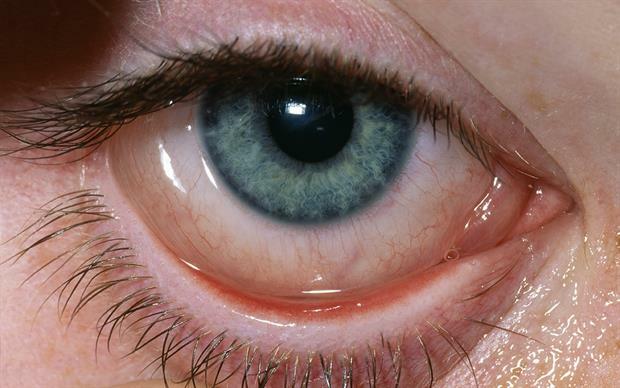 Patients being treated with Xalatan should be advised to report promptly symptoms of severe eye irritation, and prescribers are advised by the to consider a different formulation if necessary. 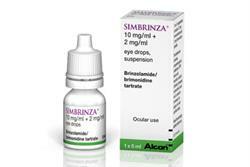 The glaucoma treatment was reformulated in 2013 to reduce the product's pH from 6.7 to 6.0, allowing long-term storage at room temperature. In the year preceding the reformulation there were no Yellow Card reports of eye irritation in people using Xalatan, compared with 22 reports in the year after reformulation.